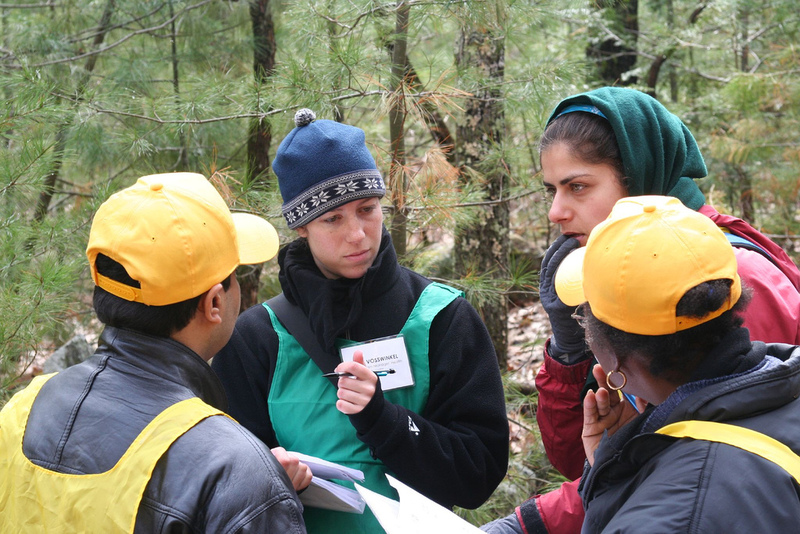 The Feinstein International Center and Tufts University offer students and practitioners a variety of opportunities to develop skills, knowledge and practical experience in humanitarian action and related fields. Our faculty teach courses at the Fletcher School of Law and Diplomacy and the Friedman School of Nutrition Science and Policy. We are actively involved in mentoring and supporting the academic and field work of students and practitioners. 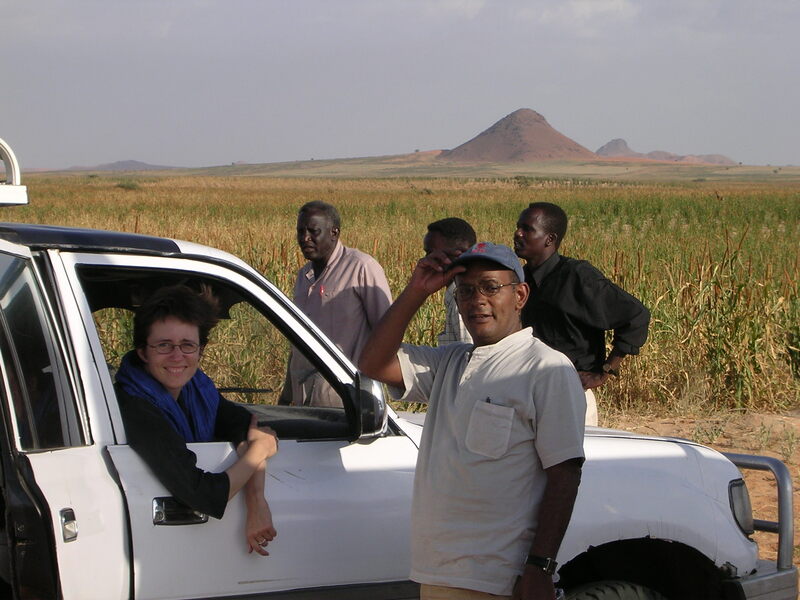 The Feinstein International Center annual summer grants program is designed to stimulate applied research in issues pertaining to complex emergencies, humanitarian assistance, refugees and other migrants, natural disasters, and food security. The grants are intended to support travel and living expenses. Funds cannot be used to cover salary, overhead, indirect costs, or the purchase of equipment. Grants are up to $3,000 for overseas positions and up to $2,000 for US-based positions. The program is open to all students at Tufts University who have either a summer internship with an organization focused on humanitarian action, or an agreement to be hosted with such an organization while carrying out the research project. In either case, a confirming email from the organization should accompany the application. Tufts University offers three graduate degrees or concentrations in humanitarian studies: the Masters of Arts in Humanitarian Assistance (MAHA); the MA in Law and Diplomacy degree (Humanitarian field); and the MS in Food Policy and Applied Nutrition degree (Humanitarian Assistance concentration). 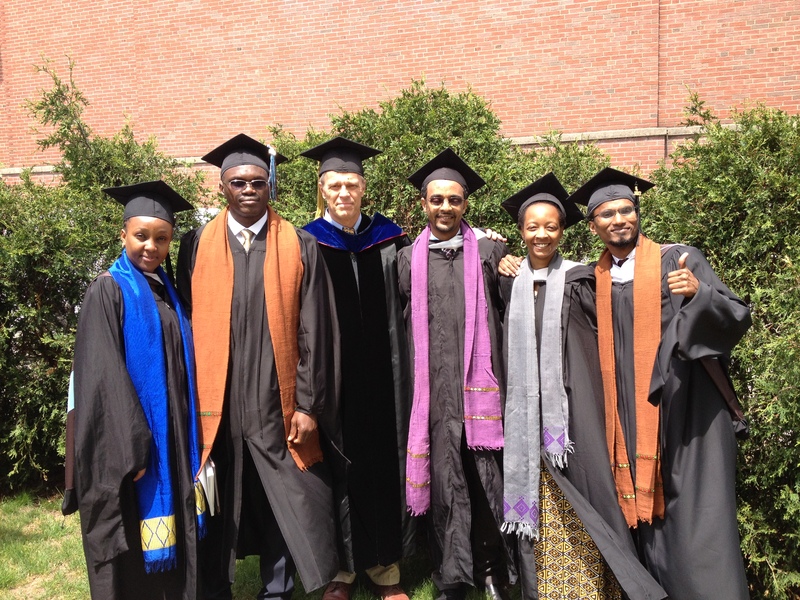 The Center’s faculty also supervise PhD students at Tufts and other Universities. FPAN is offered by the Friedman School. Students pursue a two-year M.S. through a multidisciplinary curriculum in nutrition science, statistics, economics, and food policy. 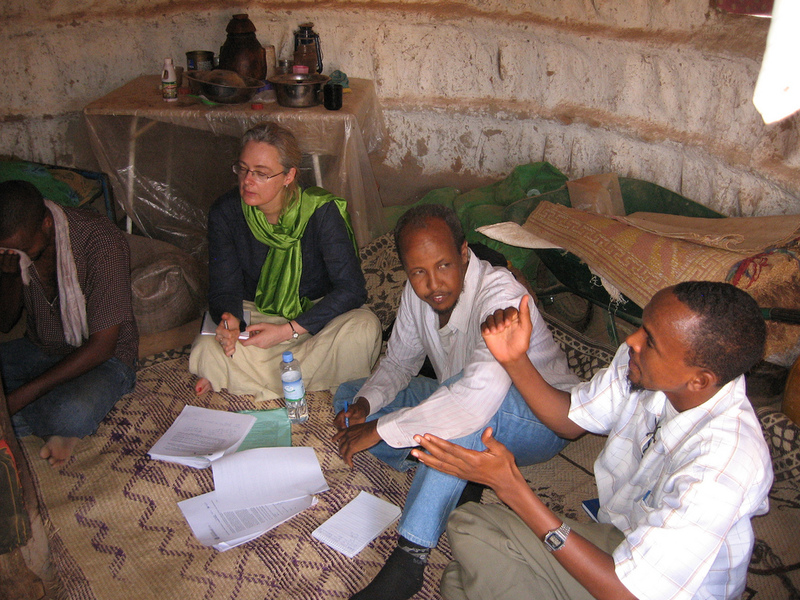 Graduates of the program possess the skills and knowledge necessary to make an impact on food and nutrition programs and policies in the United States and around the world. MAHA is a joint-degree program, offered by the Friedman and Fletcher Schools. It is geared towards mid-career professionals who have significant field experience in humanitarian assistance. Students develop the knowledge and skills needed to advance their careers in the areas of nutrition, food policy, and economic, political and social development. MALD is offered by the Fletcher School. A flexible, multidisciplinary curriculum allows students to choose from 22 fields of study within three divisions: International Law and Organizations; Diplomacy, History and Politics; and Economics and International Business. Graduates of the program possess the knowledge, skills, tools, and preparation needed to excel in a highly competitive global economy. 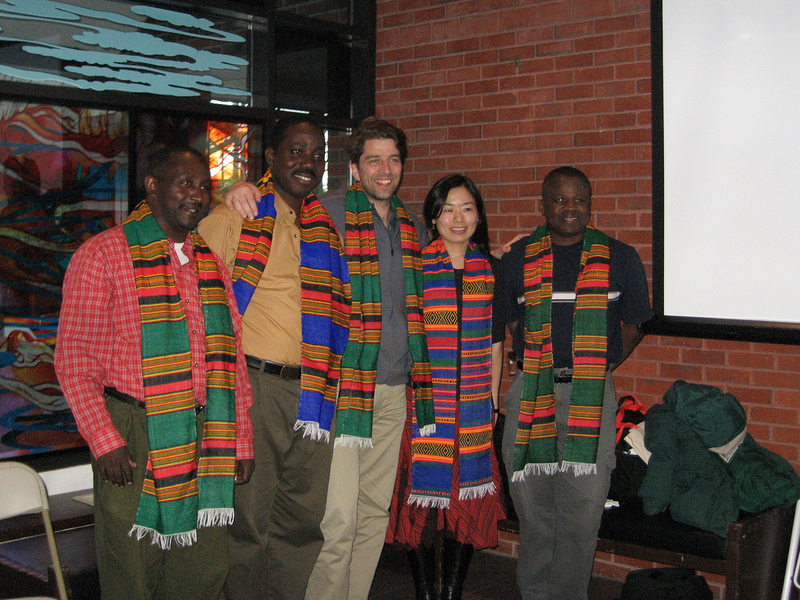 Our faculty supervise students in the PhD programs at Fletcher and Friedman Schools. We also supervise students in non-Tufts programs. We offer academic opportunities for professionals to develop their knowledge and skills in the areas of nutrition, food policy and development as they relate to humanitarian action. Recognizing the dynamic nature of relief work, the high turnover of staff, and the need for reflection and learning, we offer returning field workers the opportunity join the Center for four to twelve weeks. Practitioners in residence work with a faculty adviser to design an appropriate course of study. Humanitarian Professionals LinkedIn Group: Whether you’re on assignment in Darfur or DRC, Sri Lanka or OCHA HQ, coordinating emergency relief operations, advocacy to governments, or backstopping an NGO or UN technical unit, this group should help you connect with others engaged in humanitarian response. Click here to request approval from the moderator to join. 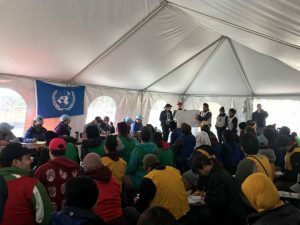 Humanitarian Action Society (HAS): works to engage the Fletcher community in issues surrounding humanitarian crises, responses, and work in the field. The goal is to foster interest in and understanding of humanitarian action and to promote interdisciplinary collaboration. Events in the 2015-2016 year will include skills building workshops, guest speaker events, events coordinated with the MAHA program, cross-school mixers (with similar clubs at Harvard and MIT). To get involved, contract Adrienne Klein (Adrienne.Klein@tufts.edu) or join the HAS Trunk page by logging into Trunk, clicking on “Membership,” then “Joinable Sites,” search for “Humanitarian Action Society,” and click join. The Field Exchange is a technical publication on nutrition in emergencies that provides a platform to capture and rapidly “exchange” humanitarian programming experiences. On the site you will find research, evaluations, news, and technical views. They are often looking for articles. Check their website to gather information and/or learn how to submit an article. InsideNGO is a global association of over 300 international relief and development organizations who share operational expertise, insights, and leading practices to better sustain organizations and support essential missions in a changing world. Sign up for their emails to get regular updates skill development opportunities. Devex is a membership organization that aggregates news, jobs, business intelligence, and funding opportunities for international development professionals. You can sign up for their newsletter here.